We just purchased an amazing parcel of rough Grape Garnet from Mozambique and had the opportunity to cut it into gorgeous single gems as well as matched pairs. 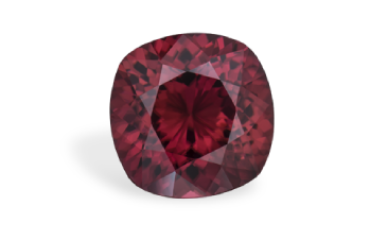 This rare variety of Rhodolite is an amazing gem. 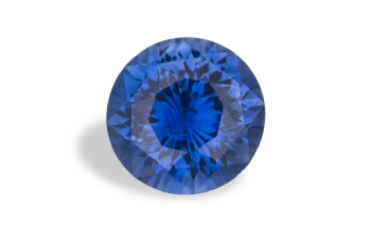 Watch the video to see how jewelers are integrating this rare gemstone into their mix of fine jewelry. 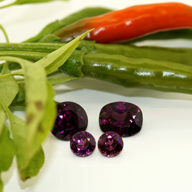 Learn here about Grape Garnet. I’m off to Thailand and Sri Lanka!